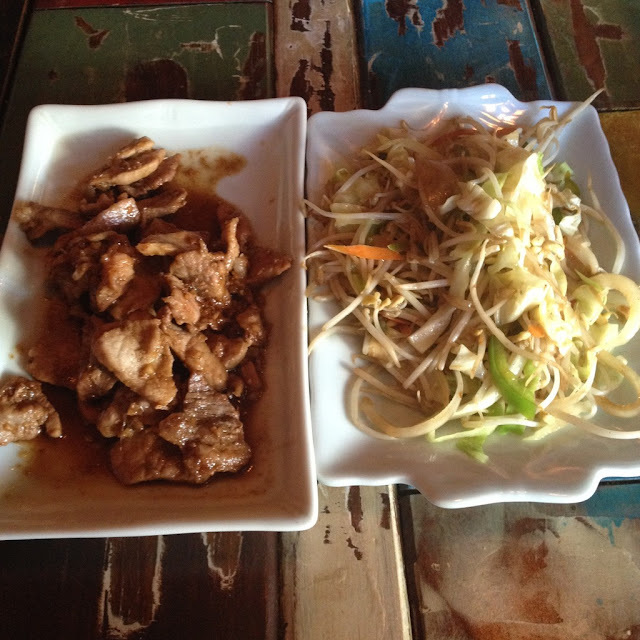 As for the pork teppanyaki, the presentation looked different from what we saw in the menu. We got our bean sprouts along with the meat but they did not serve us cabbage like what we saw on their menu. 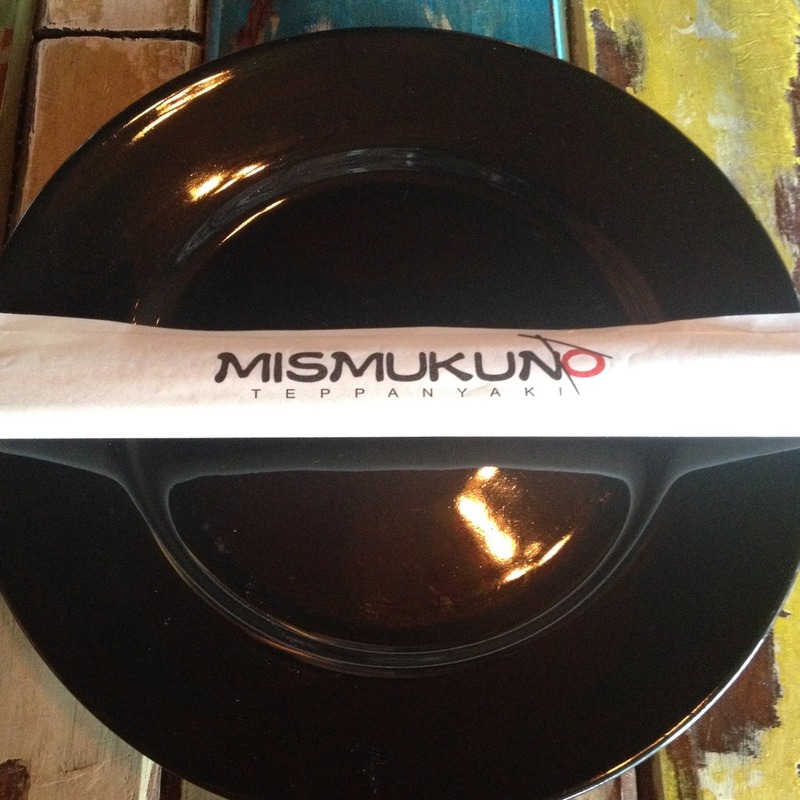 Mismukuno Cebu is located at the rooftop garden level of Ayala Center Cebu. It is right beside The Suite Room and across Fudge. It is a diner-type restaurant with a bar in the middle. Business hours is from 10 am to 9 pm daily. For inquiries and reservations, call +63 32 238 7880. You can also connect through their Facebook page. Also take note that they have dancing crew but we were not able to notice that when we dined in. 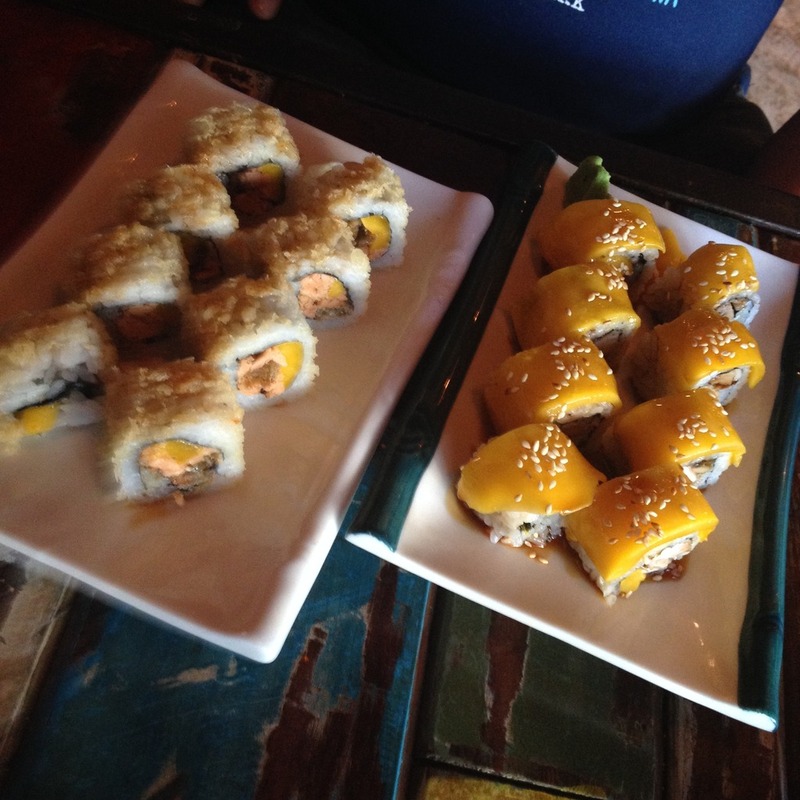 Have you tried the Japanese rolls at Mismukuno Cebu? What is your favorite variety? We'd like to know your thoughts. You may share them in the comments below.